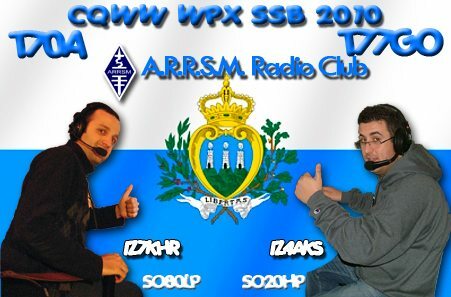 I have take part at WPX SSB 2010 from San Marino Republic with my friend Giorgio IZ4AKS. 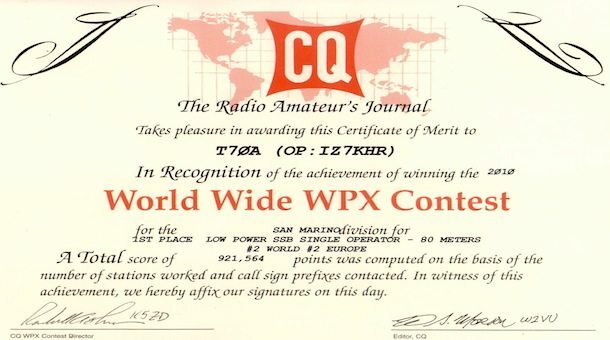 He has operated in SO20HP category and I have made my WPX in SO80LP category. I have not a good experience about 80mts. I would thank to all members of A.R.R.S.M. for this great opportunity. I made some strategic errors due to few hours of sleep. But it was a wonderful contest, the setup was perfect: a full size 1/4 vertical for TX, 3 directional beverages (one for N-E dir., one for W-E dir., one for S dir.) for RX, my FT-950. I have heard beautiful signals, in particular from USA during the morning daylights. 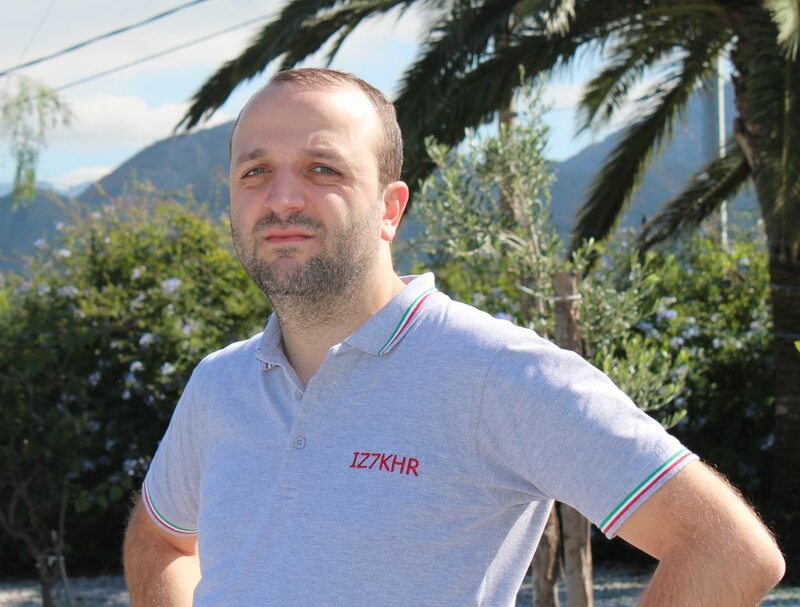 I have made just few QSOs during the morning and first afternoon with Italian and German, I hoped better. Despite the excellent path to Asia,I was not able to log any JA. It was a pity!